THIS EVENT IS SOLD OUT. THERE MAY BE A WAITING LIST AT THE DOOR, BUT WE CANNOT GUARANTEE ENTRY TO ANYONE WHO HAS NOT ALREADY PURCHASED TICKETS.  Celebrating excellence in writing for television, the Writers Guild of America West and the Writers Guild Foundation present a selection of the year’s best television writers for a lively discussion of their craft, their nominated projects, and the business of writing for television. GLEN MAZZARA (The Walking Dead) will moderate.